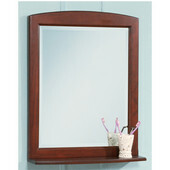 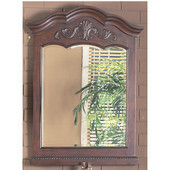 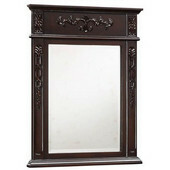 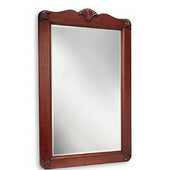 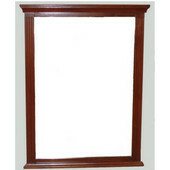 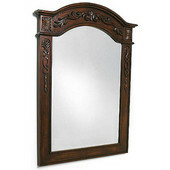 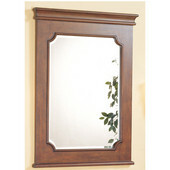 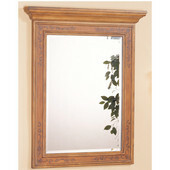 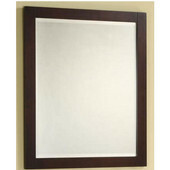 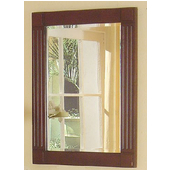 Empire Malibu Collection Rectangular Hardwood Framed Mirror in Dark Mahogany 24"
Empire Park Avenue Mirror, 24"
Wooden-framed mirrors by Empire are skillfully crafted with beveled or carved detailing. 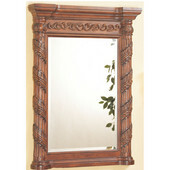 With many handcarved options in an array of rich wood finishes, you are sure to find the perfect accent to every room. 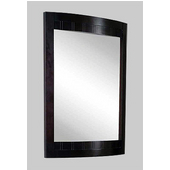 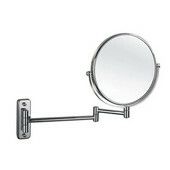 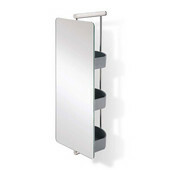 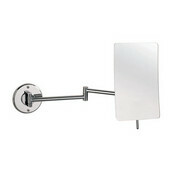 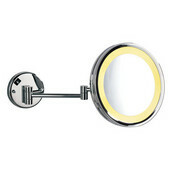 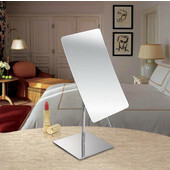 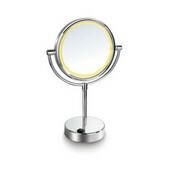 Great solution for applying makeup or shaving, the Empire Industries Cosmetic Mirrors are available in freestanding or wall mounted styles with multiple sizes to accommodate any style bathroom or bedroom.